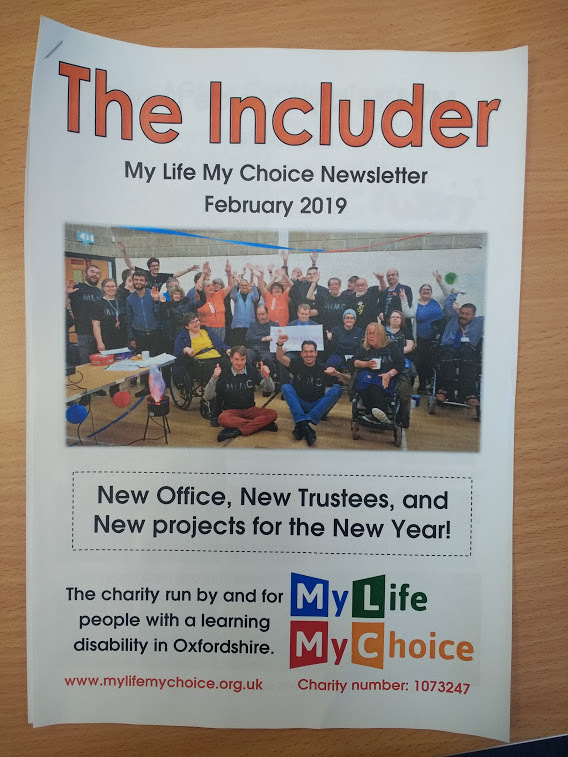 The Includer is our newsletter for people with learning disabilities. It comes out every three months. Each edition is posted to members of My Life My Choice.